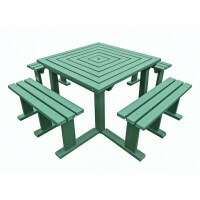 Outdoor Furniture on sale now! 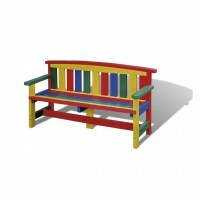 Nationwide delivery, product helpline and easy on line ordering. We sell a wide range of hard wearing weather resistant furniture that can be used in schools, acadamies, universities and in the modern business environment.